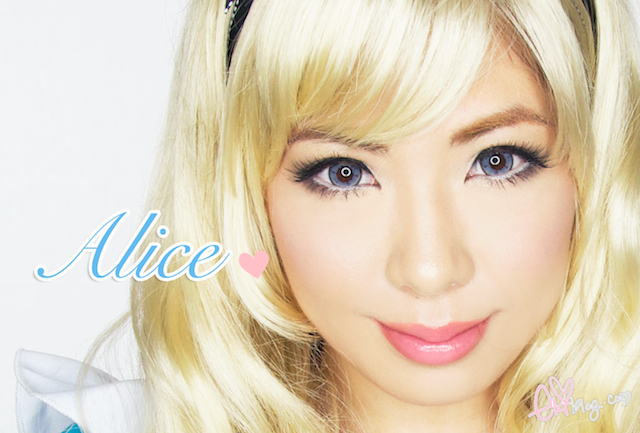 ekiBlog.com: Alice in wonderland tutorial!+ Sigma giveaway! 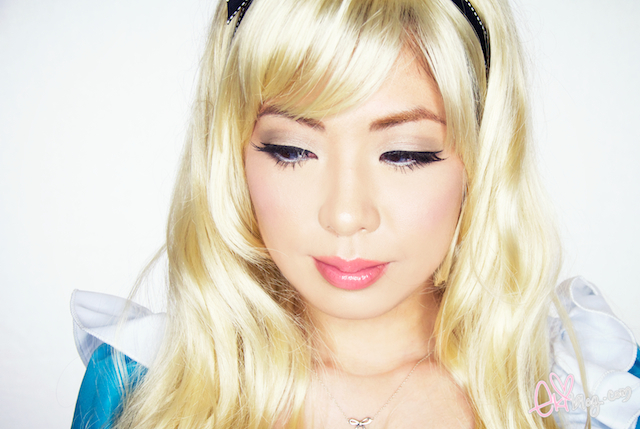 Alice in wonderland tutorial!+ Sigma giveaway! Uploaded a Halloween video tutorial before I moved but I didnt have time to make a blog post due to being busy with the whole move and getting the new place setup/unpacked so here is the post! Thank you to all my sponsors for sponsoring the following items for me to use! Disclaimer: All sponsored items are sent to me as a review purpose, I am not paid to review the item nor paid to feature them. 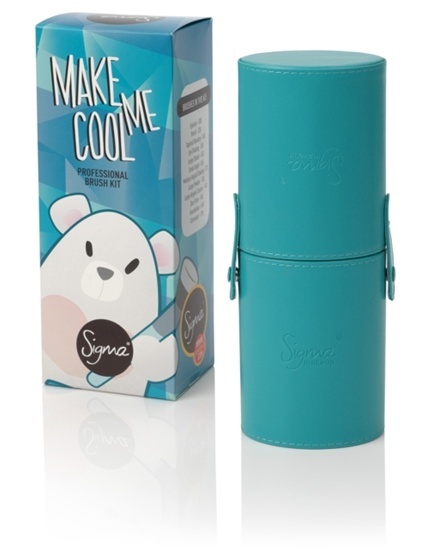 Thank you Sigma for sponsoring this giveaway! That is all you have to do to enter! 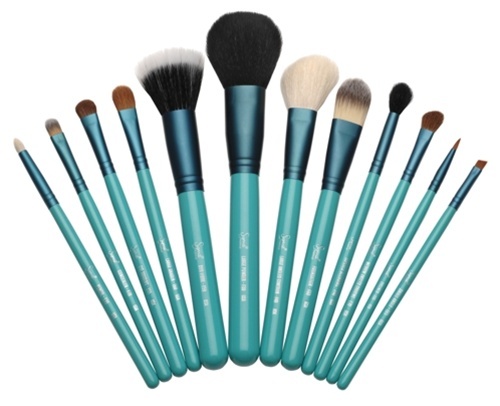 +1 re-tweet this giveaway " Sigma Brush set giveaway at ekiblog.com @Sigma_Beauty http://www.ekiblog.com/2011/10/alice-in-wonderland-tutorial-sigma.html "
i never did like alice...seriously!but now you made me changed my mind about her. 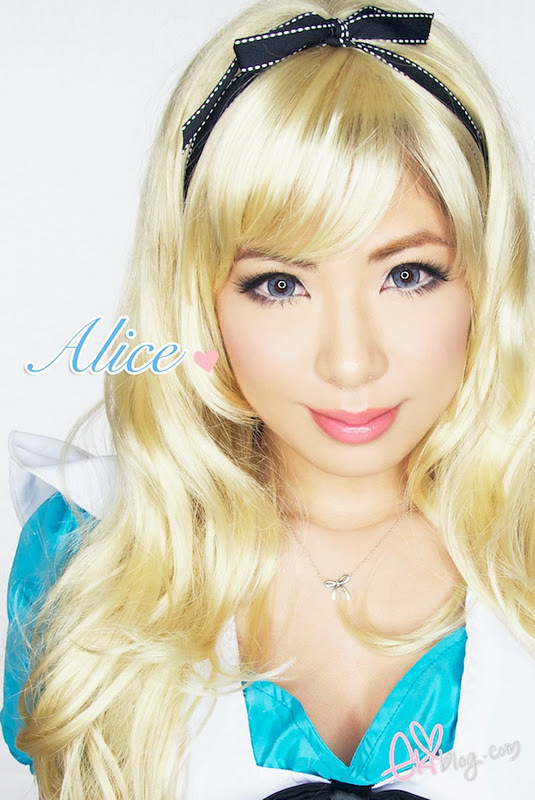 You are the epitome of alice for me! really nice tutorial, your look is so sweet! Adorable Alice! Love your whole look! eki, you look so adorable. you're too cute and this is such a cute tutorial! 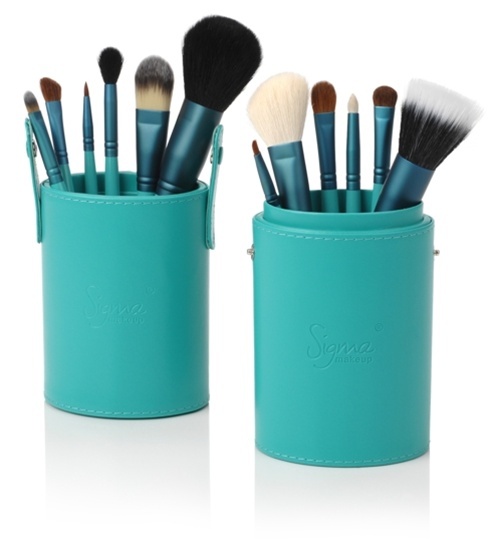 I've been lusting for this brush set for ages! I loved your tutorial<3 Watched it yesterday. 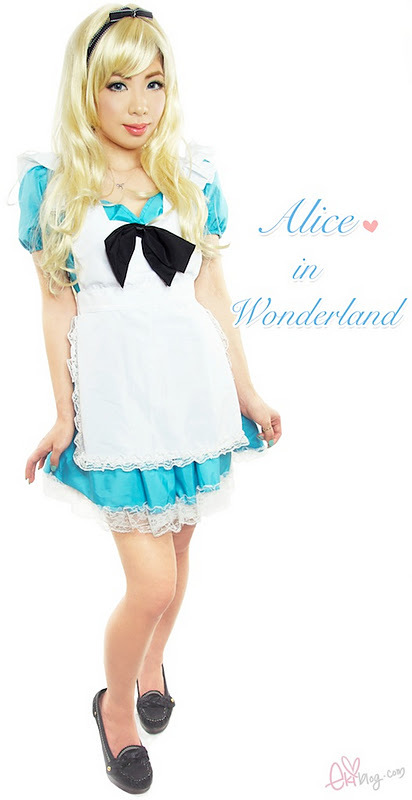 You are so pretty Alice! you look like a doll! i love your eye make up! Like the tutorial!!! You're so beautiful!!! I think the tutorial is soooo fun and cute! I love halloween so I really like the theme of this tutorial! And thanks for the giveaway, it's so amazing Sigma is based out of New Brighton?! That's just the next town over from me haha! wogh i want that bb cream!! do you have a review for that? I even bought the Fairydrops BB Cream after seeing your video hehe! Where is the result of this giveaway?